See below for a full list of rates and special limited time offers! One client, one trainer, personalization at its finest! Intense training in a fun large group atmosphere. Designed for groups of 2 or more clients. 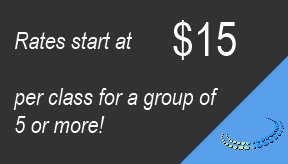 Master Trainers starting at $75.00, see our packages on our new scheduling system, Mind Body!! 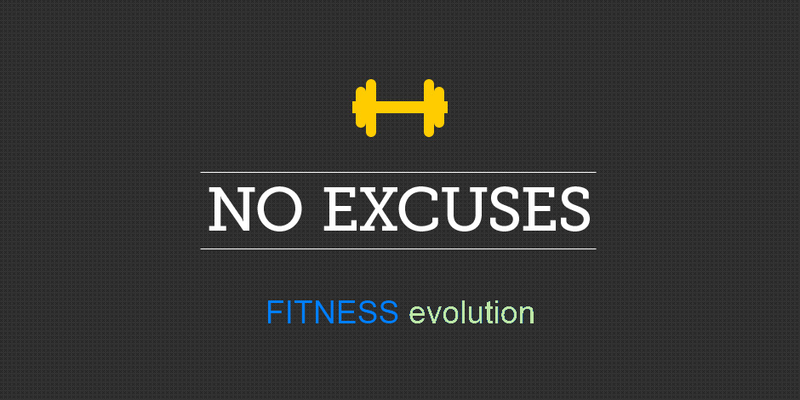 Our Master Trainers possess 10 or more years in the fitness industry and hold multiple certifications and degrees. 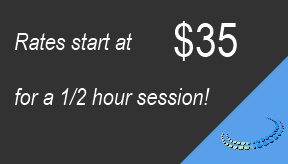 Private training is offered with our Master Trainers for a flat rate of $75 per session.